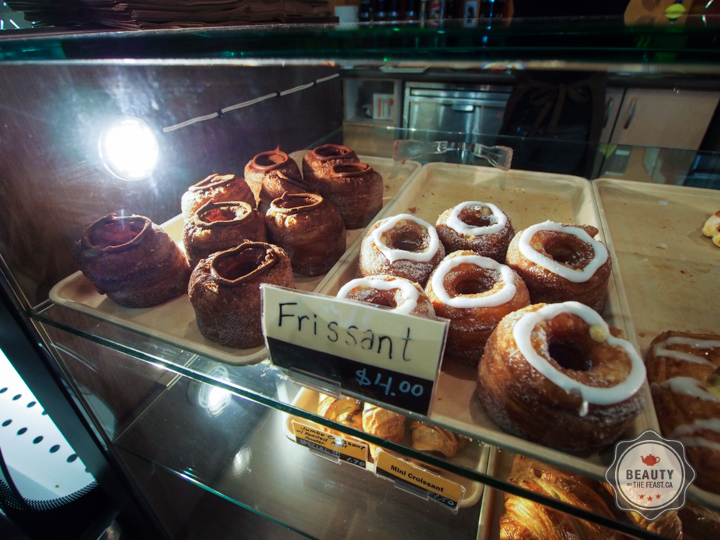 The Frissant is a cross between a croissant and a donut, usually with gooey decadent custard inside. 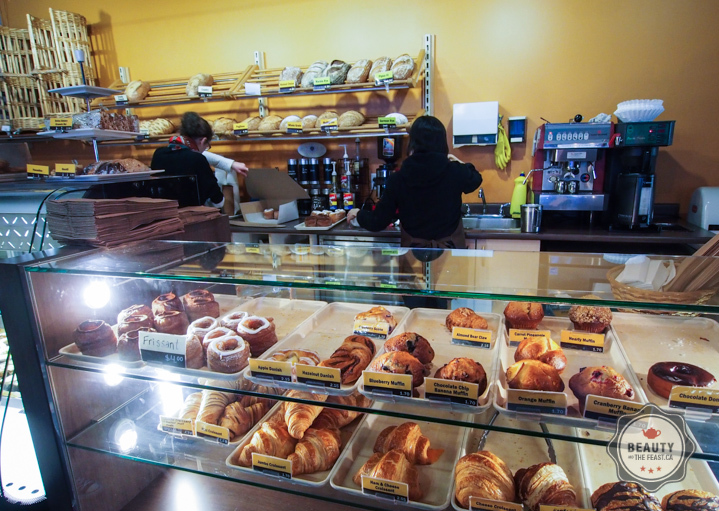 It goes by other names such as a Cronut and Doussant as well. 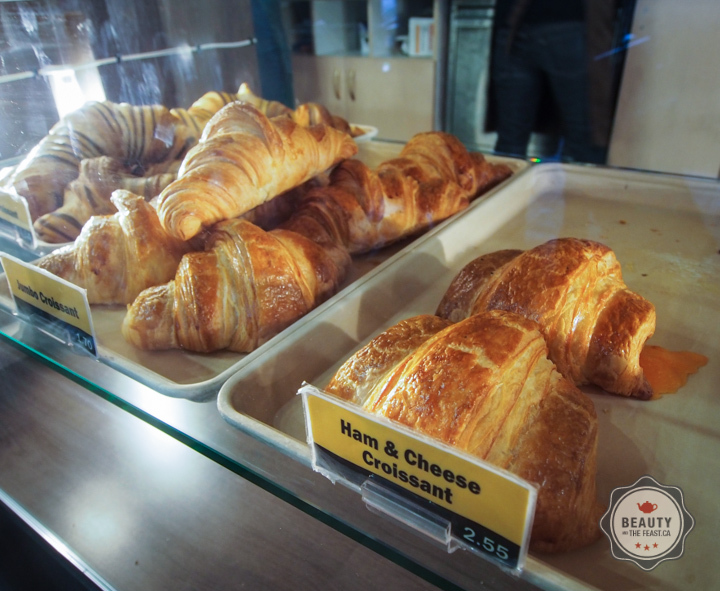 One of the first places you could get this treat was at the Swiss Bakery, which incidentally is also a great place to get artisan breads, or a reasonably priced pastry. It's pretty humble, but everything we've had from there is good. Moist, not too sweet, and consistent.